Bitcoin, the cryptocurrency that has quickly transitioned from simple technology curiosity to one the hottest topics of our time, managed to capture the imagination of ordinary people and big investors alike. Below, we have compiled a list of the people who have had the biggest impact on the Bitcoin space to date. It’s only appropriate that we start our list with the name most associated with Bitcoin, that of Satoshi Nakamoto, the mastermind behind this tech wonder. 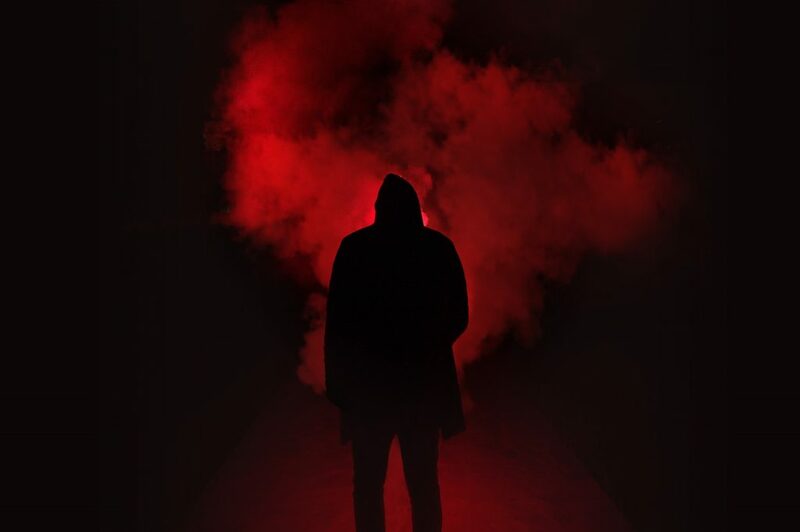 Despite various titanic efforts of various people and publications to discover Nakamoto’s identity, the mysterious figure that sits at the heart of Bitcoin managed to remain in the shadows. Interestingly, it’s believed that Nakamoto owns around one million Bitcoins. As of this writing, based on the exchange rate, that account is worth somewhere around $6.8 billion. Whether that or any of the other theories are correct, no one can say for sure. However, as long as Bitcoin is still alive, Satoshi Nakamoto’s name will never fade. Nick Szabo is one of the top names associated with both Bitcoin and Satoshi Nakamoto since many speculated that Szabo is Nakamoto himself. Even though the speculations have been denied on multiple occasions, Szabo is still a legend in its own right. He is without a doubt one of the most interesting characters to have been linked to Bitcoin. Szabo is mostly known as the man who invented the “smart contracts,” that later became one of the main selling points and a central feature of the Ethereum blockchain. The man is truly a visionary as he defined smart contracts 14 years before Bitcoin. He also designed the mechanism for a decentralized digital currency called “bit gold” back in 1998. If you’re passionate about Bitcoin and crypto in general, then there’s a good chance you may have heard about Gavin Andresen. Granted, Andresen is not the most prominent public figure for Bitcoin, but he is the person that collaborated directly with Satoshi in developing its source code. Satoshi Nakamoto handed over control of the source code repository to Andresen before completely disappearing from public sight. The lead developer stepped aside from working on the Bitcoin project in April 2014 to handle bigger issues as Chief Scientist of the Bitcoin Foundation. Gavin Andresen is one of the most important voices of reason in the industry, and he can be usually seen at various Bitcoin and crypto-related conferences, spreading his knowledge and offering unique insights about the technologies behind the wonder that is Bitcoin. One of the biggest supporters of everything-cryptocurrency and also one of the most trusted voices in the Bitcoin industry, Antonopoulos is a technologist, author, entrepreneur and public speaker who serves as an advisor for both big crypto companies as well as for the common folk. 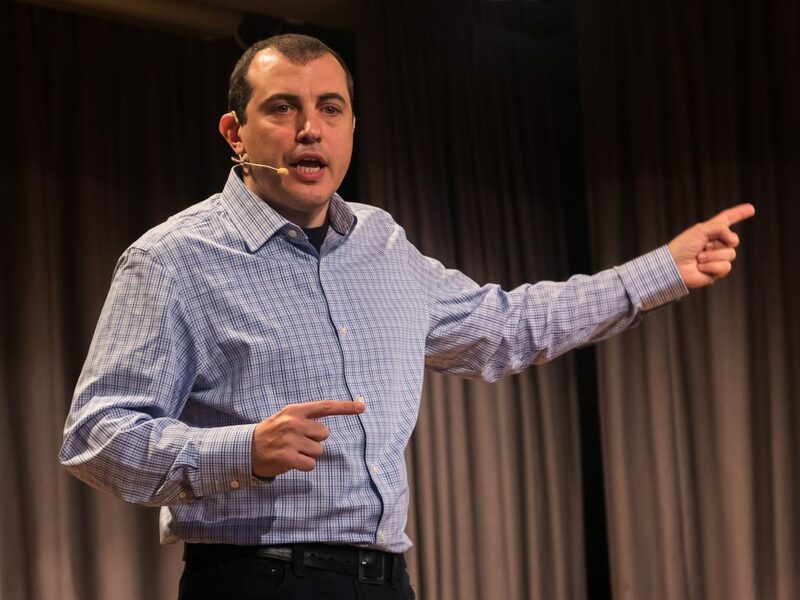 Since Bitcoin’s launch, Antonopoulos has never stopped promoting Bitcoin awareness, and he can be often heard and seen at large security conferences around the globe. He is widely renowned for his engaging talks that combine everything from tech, economy, and psychology to complex issues of blockchain-related technology. He is also the author of the groundbreaking books “Mastering Bitcoin” and “Internet of Money.” He has also appeared as an expert advisor for the Canadian Senate Commerce, Banking and Finance Committee, as well as the Australian Senate Banking. Also known under the moniker of “Bitcoin Jesus,” he was one of the first, if not the first, person to have started investing in Bitcoin startups, helping the development of most first generation businesses. Roger Ver is definitely one of the most charismatic personas associated with Bitcoin. He’s a strong believer in the philosophy of Voluntaryism that, as its name suggests, describes that all forms of human association should be voluntary. He is known for donating $160,000 to the Free Ross campaign, as well as for promising to donate $10 for every retweet of a specific tweet he sent somewhere in July 2017 (the campaign result in more than 16,500 retweets). One who’s passionate about Bitcoin cannot undermine the importance behind the name of Hal Finney. Bitcoin pioneer and legend, Finney was one of the biggest advocates of cryptography and digital privacy. He is known for being the first person to receive a Bitcoin transaction, receiving Bitcoins from Satoshi Nakamoto himself. He is also one of the most important people to have helped develop Bitcoin, including creating the first reusable proof-of-work system. 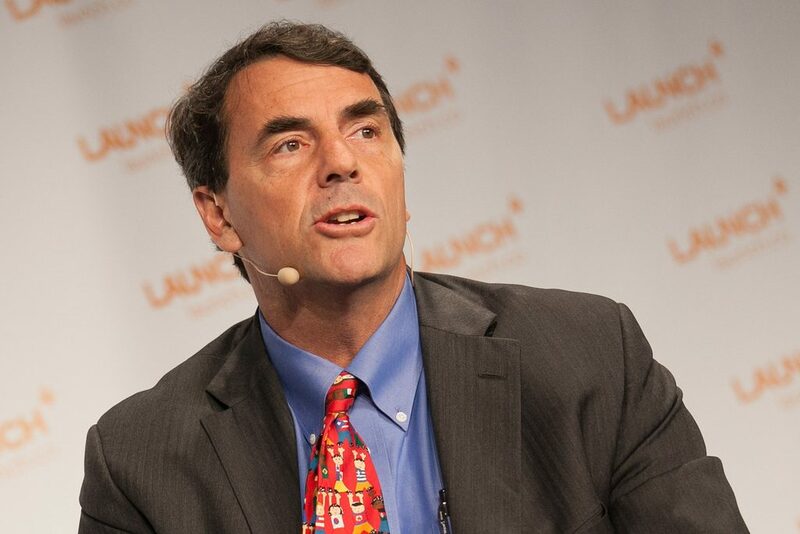 If the name rings a bell, then it’s because venture capitalist Tim Draper is the proud owner of 30,000 Bitcoin won in a government auction. Not just any auction, mind you, as Draper bought the Bitcoin seized from Silk Road, an online marketplace that has been shut down by the FBI in October 2013 for selling illegal drugs. 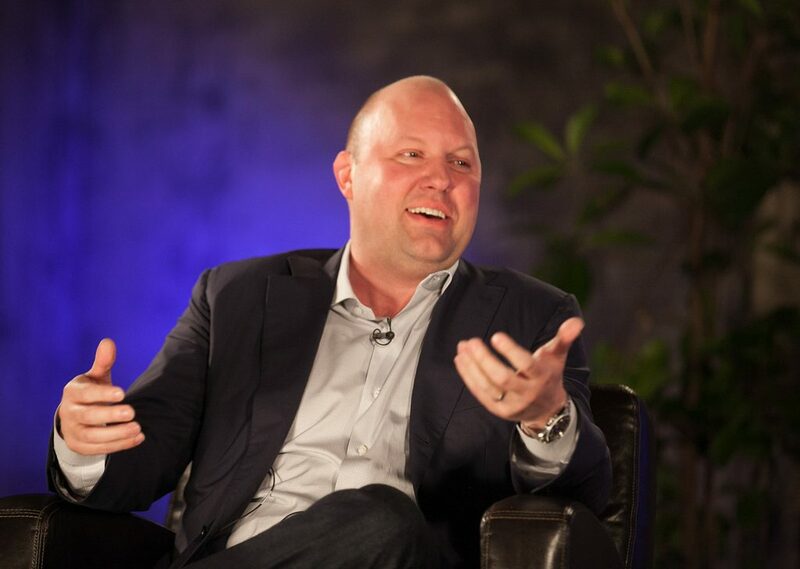 He is also known for his massive investments in companies such as Skype, Hotmail, and Tesla. Of course, these are but a few of the people that made Bitcoin the global phenomenon it is today. Other honorable mentions include Brock Pierce (investor and Bitcoin Foundation board member), Chris Larsen (founder and CEO of Ripple Labs), Adam Back (British cryptographer and the inventor of hashcash), Patrick Byrne (the CEO of e-commerce giant Overstock.com), and Barry Silbert (founder of Digital Currency Group).